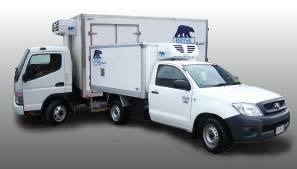 Brisk Fridge Truck Rentals Pty Ltd is a privately owned Queensland Company with in excess of 50 years combined experience in the Commercial Vehicle Industry. 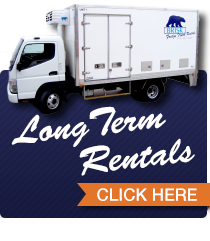 We offer short term and long term refrigerated truck, van rental and mobile cold room hire options and service Brisbane, Gold Coast and Sunshine Coast. We have built our business by developing solid business relationships with our Customers and Suppliers. 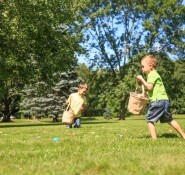 Our aim is to satisfy every Customer need that may be required for a successful rental outcome. We see our suppliers as an integral part of our business and take a priority in keeping abreast of the latest Vehicle standards & Refrigeration technology. 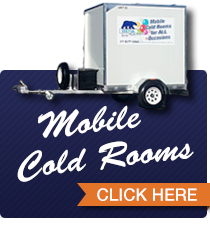 For all your refrigerated truck rental and cold room hire needs do not hesitate to contact us. We thank you for entering our site and trust you will give us an opportunity to provide you with a satisfactory Rental Vehicle Solution.